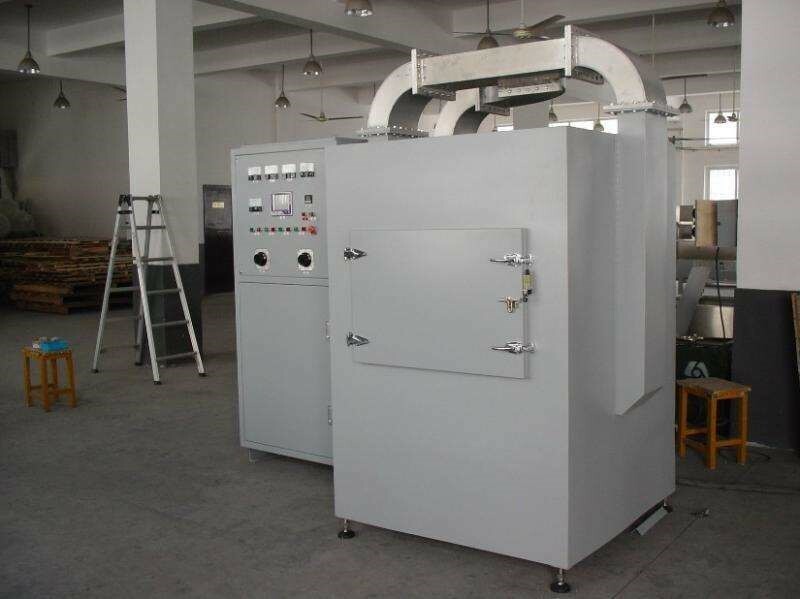 Industrial Microwave thawing is a kind of new development of defrost product method. It utilizes high power density of 915 MHZ microwave penetration features to fast thaw the frozen material as well as ensure uniformly thawing result both inside and surface temperature which could quickly rise temperature from -20℃ （68℉）~ 18℃（64.4℉）to - 2℃（35.6℉）~0℃（32℉）only need 2 to 4 minutes. The thawing process would not alter the nutritional composition, color than the basic appearance with the continuous production, meanwhile, it significantly reduces the breeding of harmful bacteria as one of the advanced thawing solutions. The thaw products are including beef, chicken, fish, shrimp, pork, fish and all kinds of pet food meat and other products. ● High thawing speed: Microwave thawing is simultaneous heating inside and outside, no heat conduction process is required, quick thawing and high production efficiency. ● Uniform thawing: Through the wave-transfer technology, the thawing is uniform, and there will be no external heat and internal cooling phenomenon. ● No loss of nutrition: The microwave can maintain the taste, protein, amino acid, vitamins and other nutrients of the thawed material without damage the thermal effect, and simultaneous sterilization. ●Less volume of drip: Microwave thawing has no blood flow, no pollution, and maintain the original color. The meat loss rate is less than 1%. ●High reliability: It is suitable for continuous production through the circulator protection system, and the magnetron has a long service life. 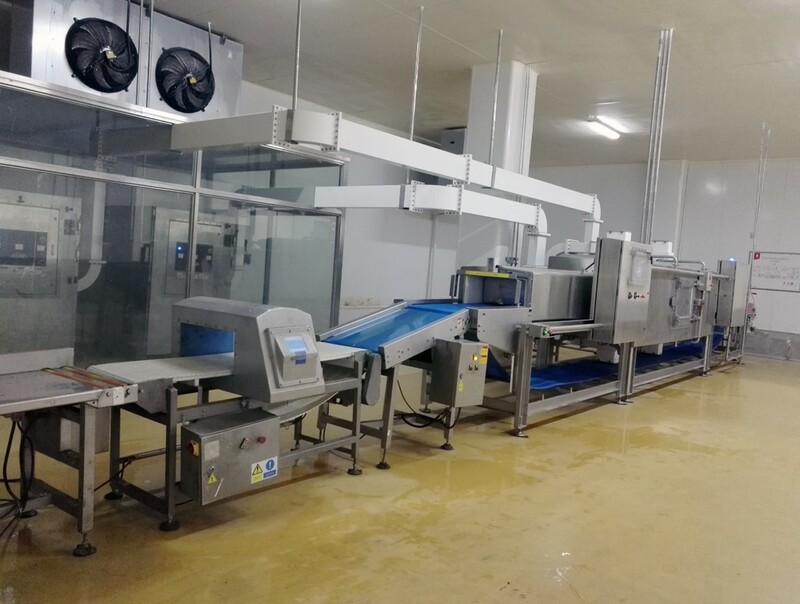 ●Safety and hygiene: Microwave thawing is carried out in a closed chamber of stainless steel, the oven and conveyor belt can be safely washed without hydrolysis and freezing. Before 2002, typically, adopting the manual microwave power supply with tunnel conveyor structure microwave as well as traditional“bowl”microwave feeding way defrost products result in unevenly thawing result. It’s gradually ditched out. After 2002, combining the auto microwave power with belt conveyor structure microwave with power meter defrost frozen products. Microwave is fed into the cavity through cracked slim or serpentine waveguide. The technology of microwave energy feeding is improved, and the thawing is relatively uniform. 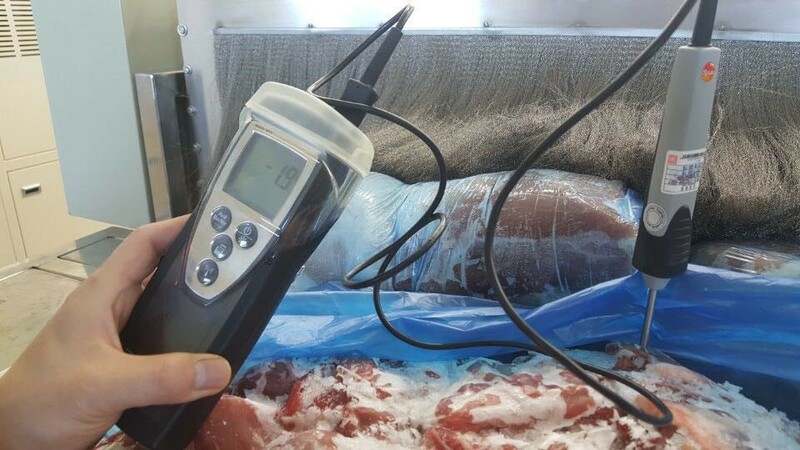 However, it is prone to high temperature point and maturation point, but the operation is relatively convenient. Most of companies use the thawing solution at the moment. Right now, we apply the third generation of thawing equipment which is automatic microwave power supply and tunneling structures, microwaves power automatic control, digital shows that microwaves are transmitted through waves. Technology feed into thawing cavity, truly realize thawing uniform, avoid overheating and maturation, through the front and rear supporting, can achieve completely operation and automatic production. We have high power magnetron, microwave generator, microwave cavity simulation, microwave feeder, microwave suppression and leakage prevention, system integration, application process and other technologies have obvious advantages. We apply adaptive automatic tuning system to maximum the microwave working efficiency. 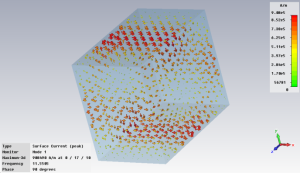 Aiming at the change of microwave energy absorbed by materials at high temperature, a high-temperature dielectric constant test system is established to realize the data collection of dielectric constant test data of different materials in different temperature ranges, which provides more reliable basic data for microwave energy application in high temperature.